. . . service gladly rendered . . . Welcome! Benvenuto! Willkommen! Добро пожаловать!¡Recepción! Καλώς ήρθατε! Bienvenue! Welkom! 歡迎! You are now at the Area 12, Delaware General Service Assembly's Web-site. If you found this page looking for help with a drinking problem, it is our hope you will attend an A.A. meeting in our Area. 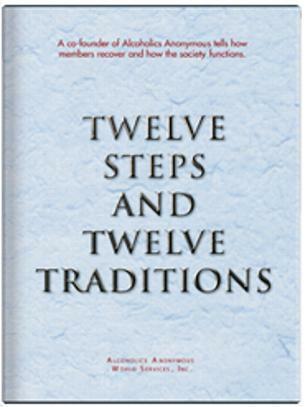 This Web-site is intended to serve as a resource for information for A.A. members, as well as for those who have a problem with alcohol. Copyright � by The A.A. Grapevine, Inc.; reprinted with permission. 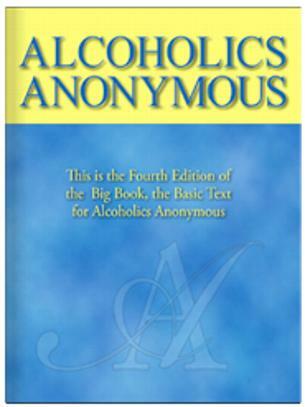 Attribution: Alcoholics Anonymous World Services, Inc. has not approved, endorsed, or reviewed this Web-site, nor is it affiliated with it, and the ability to link to www.aa.org does not imply otherwise. This service material is considered confidential and ought to be used for A.A. purposes only. It is not to be used as a mailing list or for any form of solicitation or commercial venture.